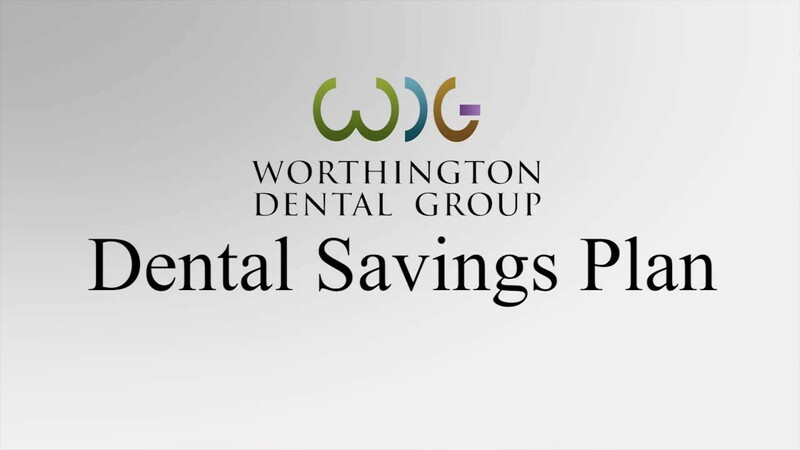 At the Worthington Dental Group, dental hygienists provide non-surgical periodontal treatment to prevent the progression of periodontal (gum) disease. 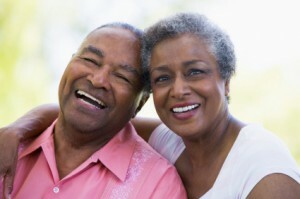 If the periodontal disease is more severe, you will be referred to our periodontist for evaluation and treatment. Our dentists are experienced in minor surgical procedures which improve the contour, health, and overall appearance of your gums. 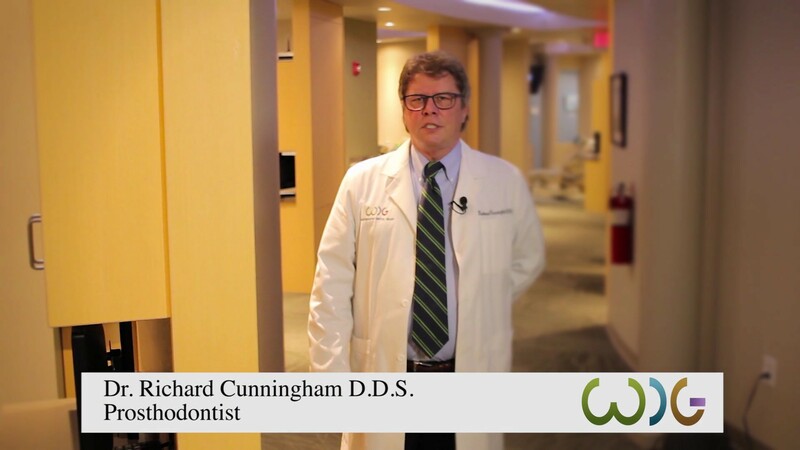 Learn more: What is a periodontist?